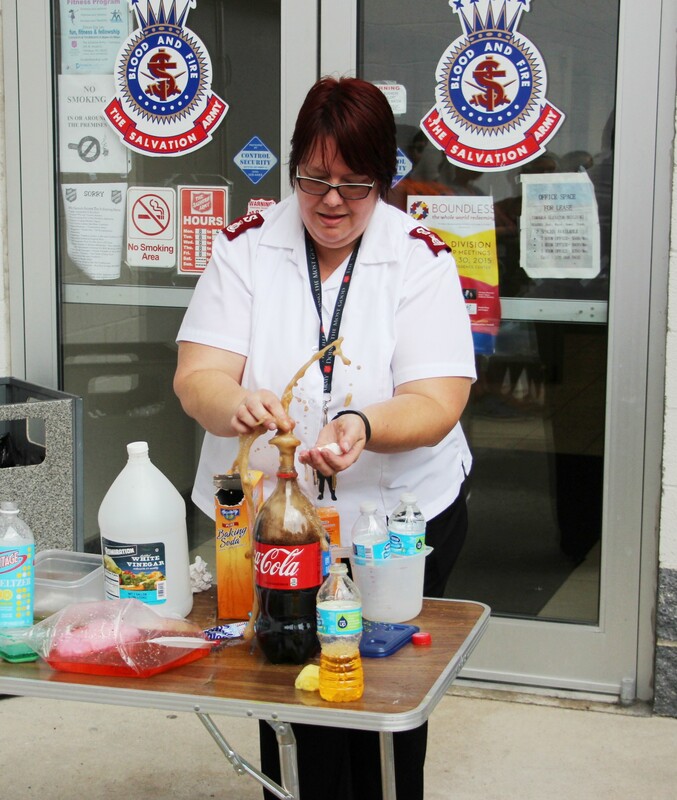 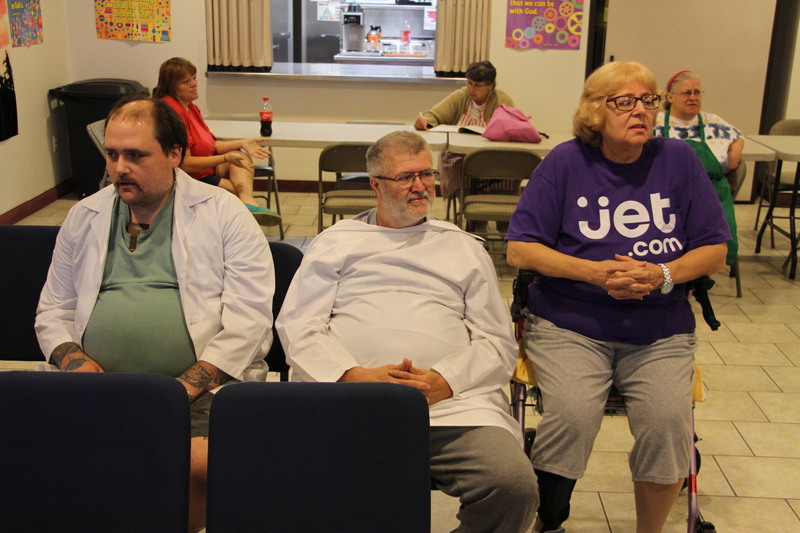 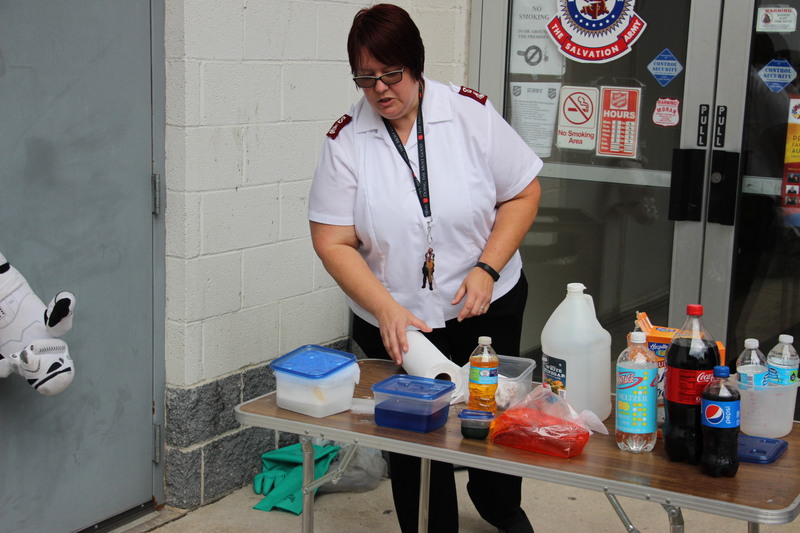 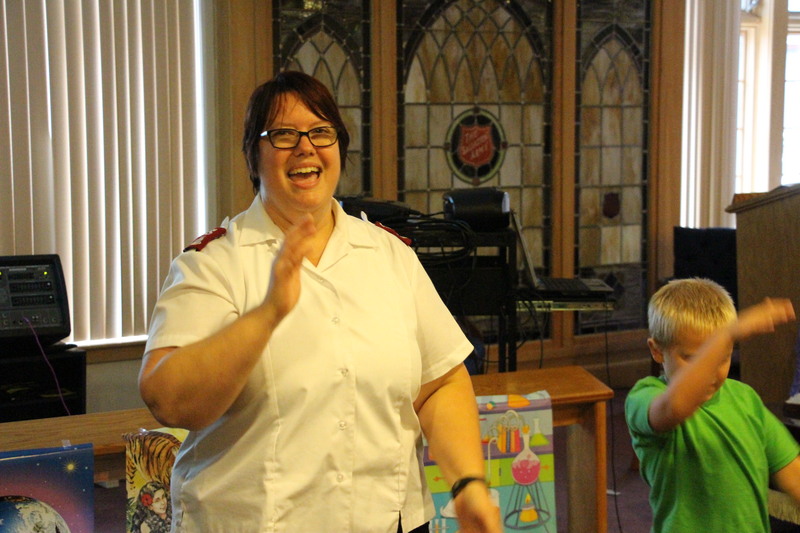 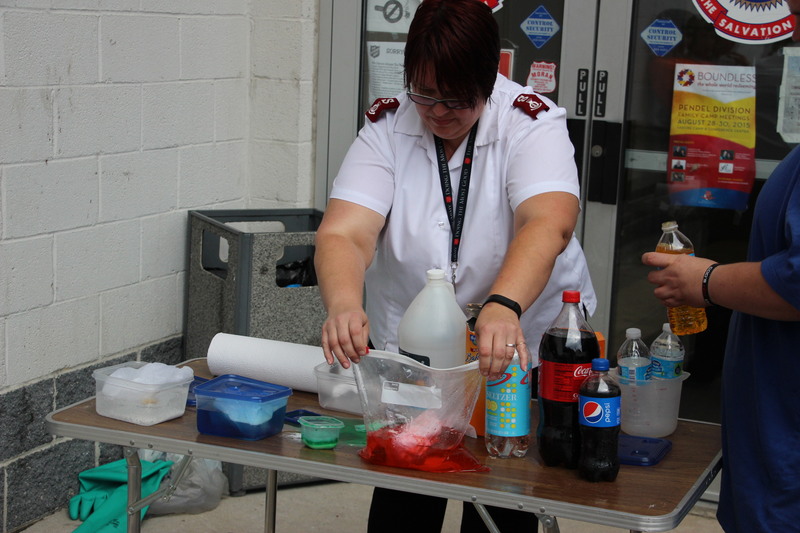 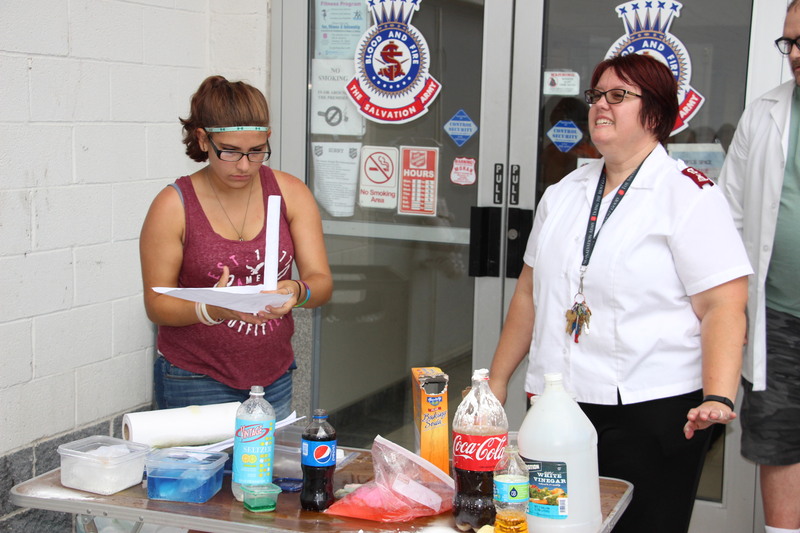 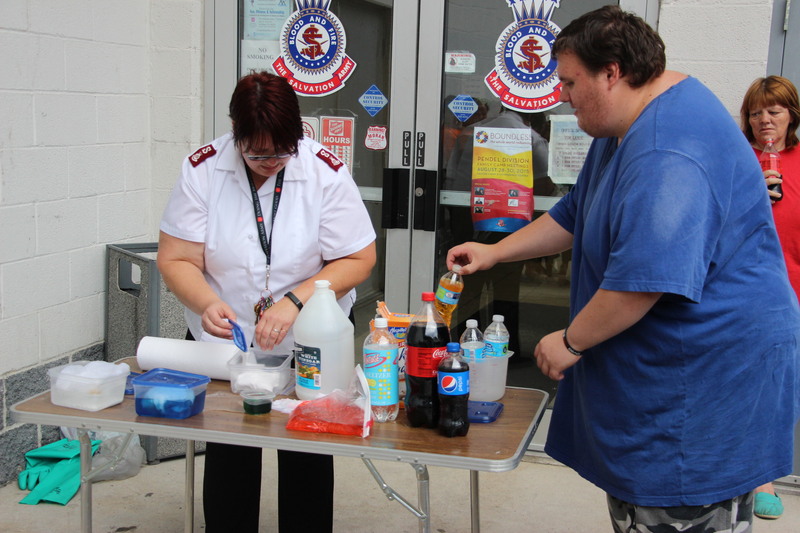 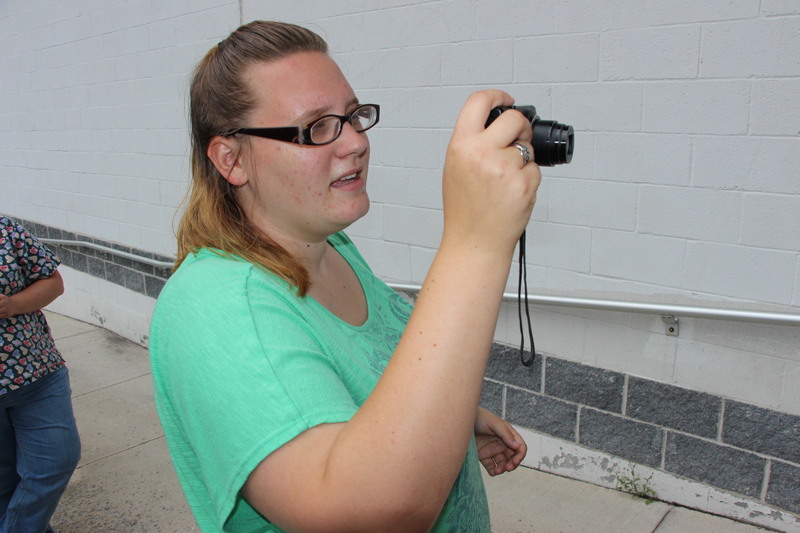 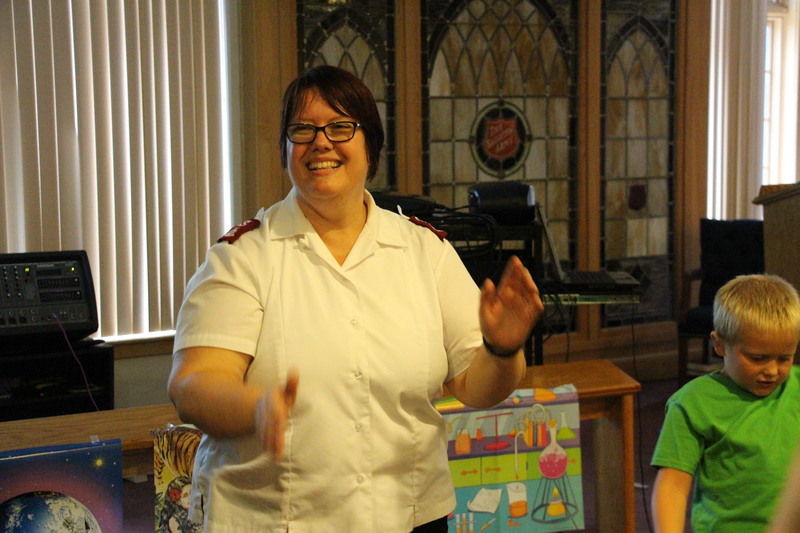 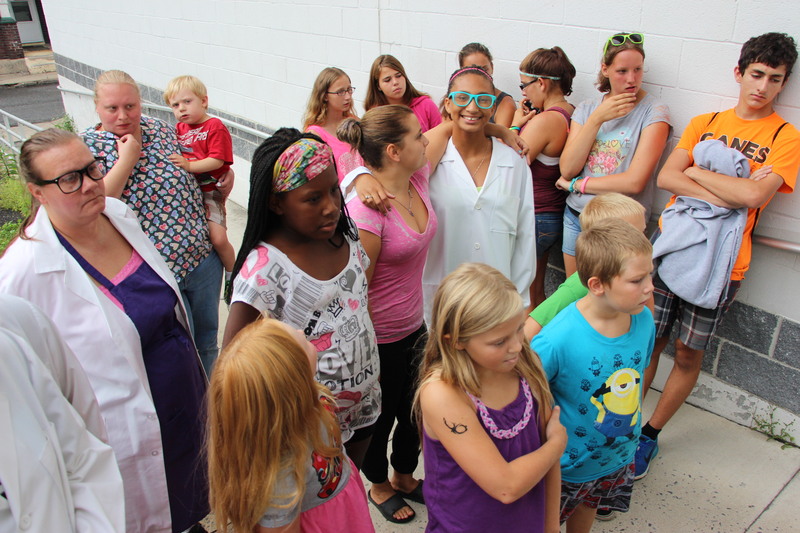 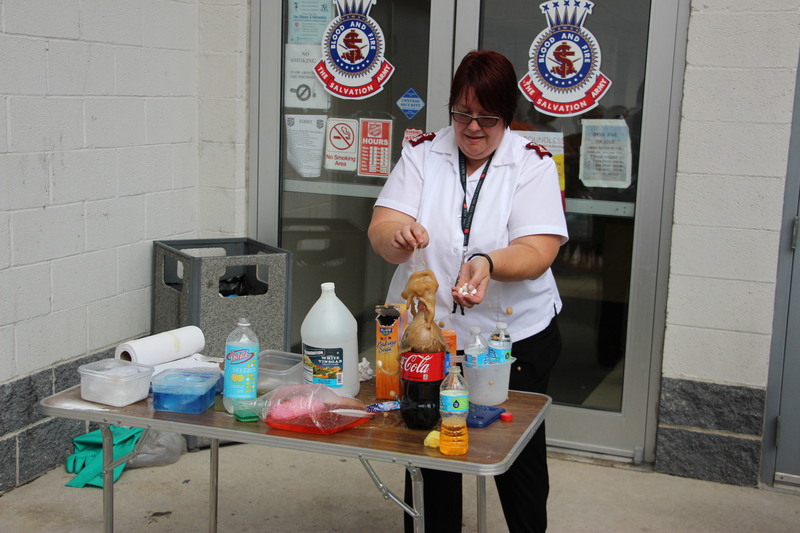 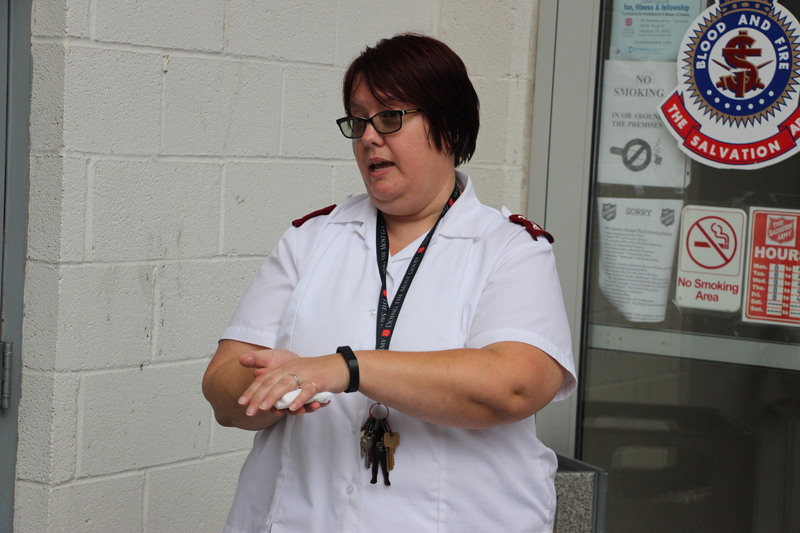 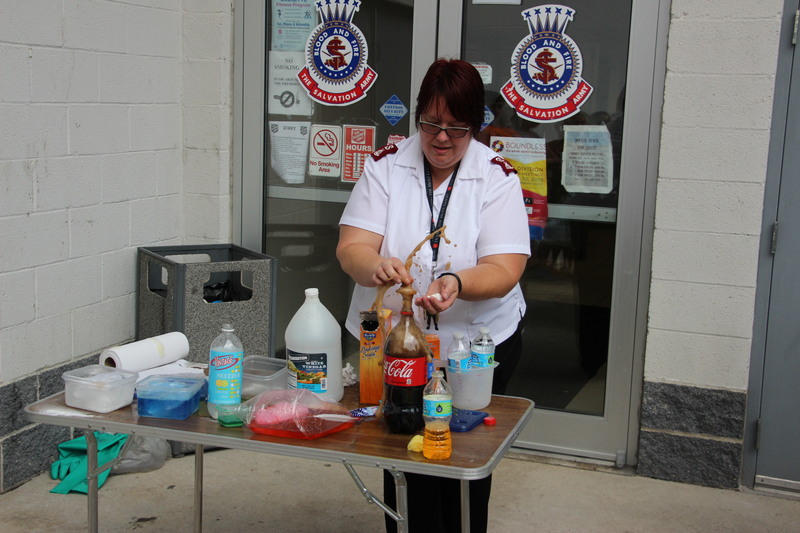 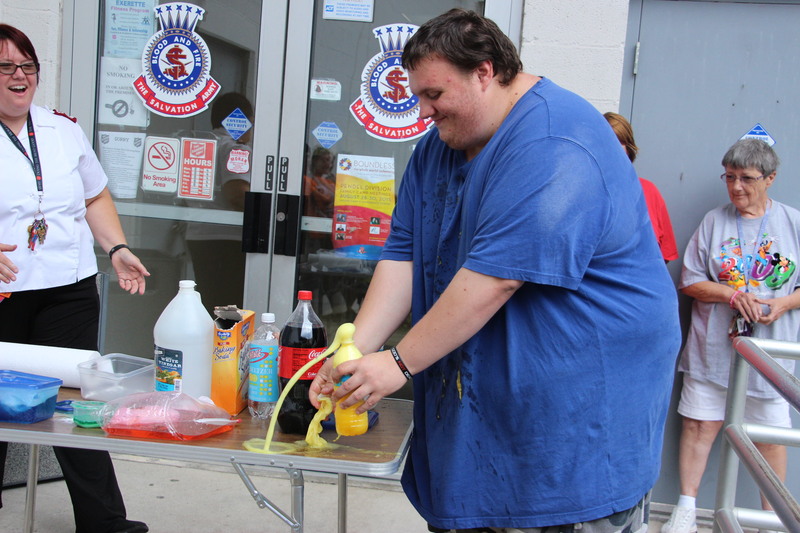 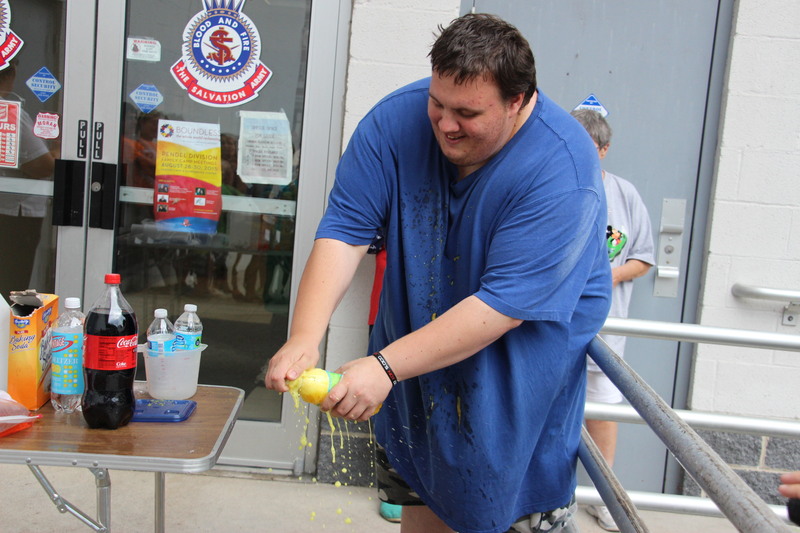 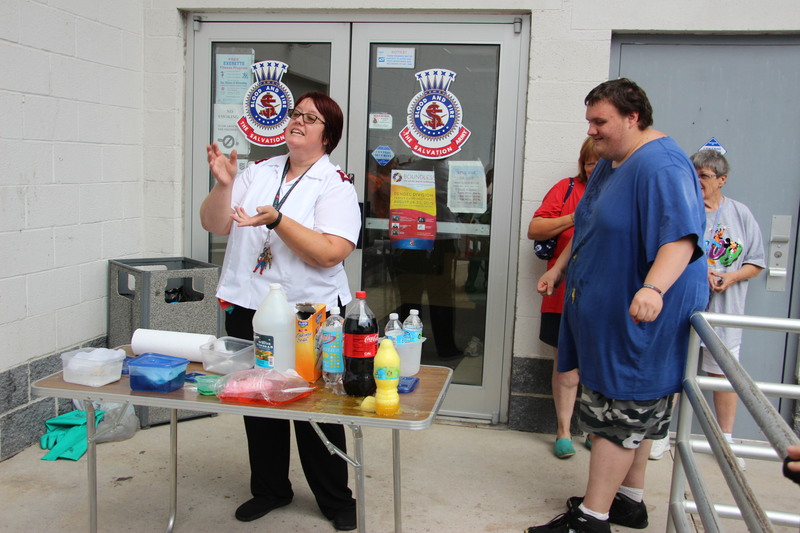 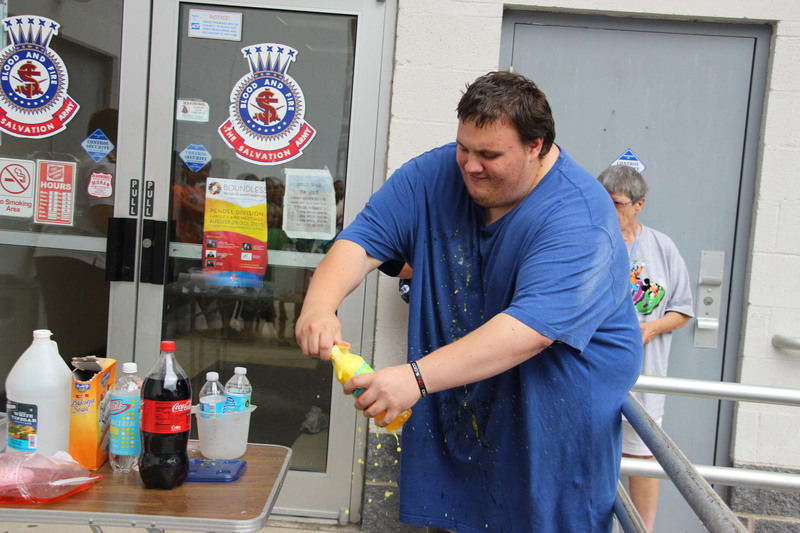 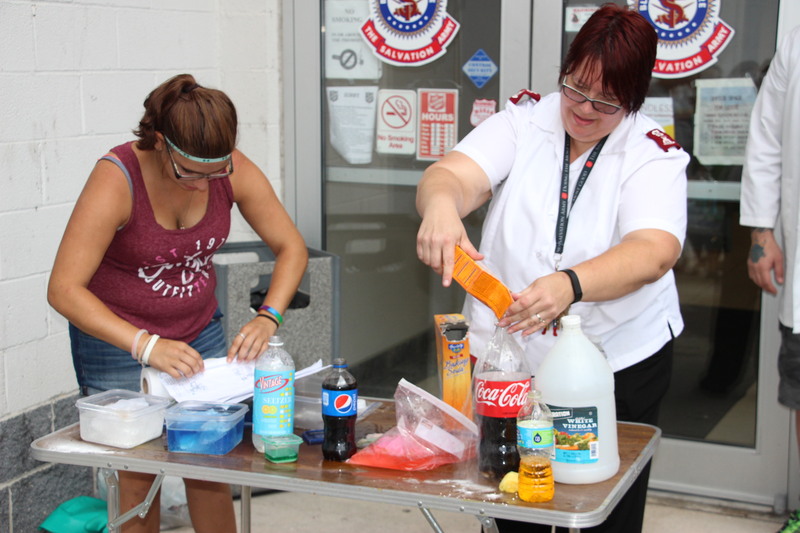 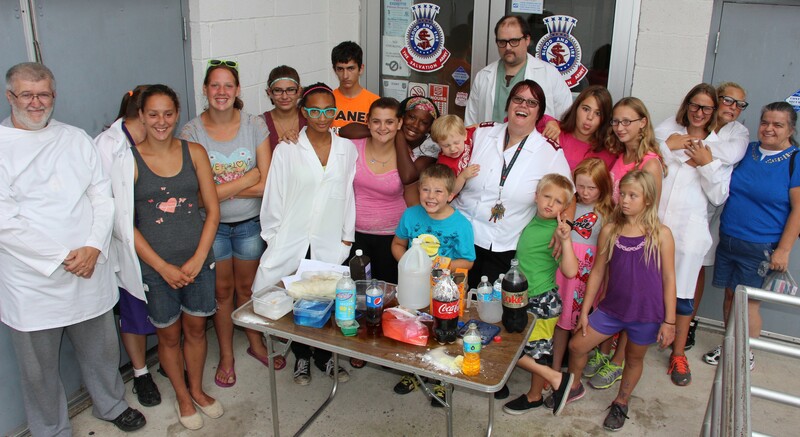 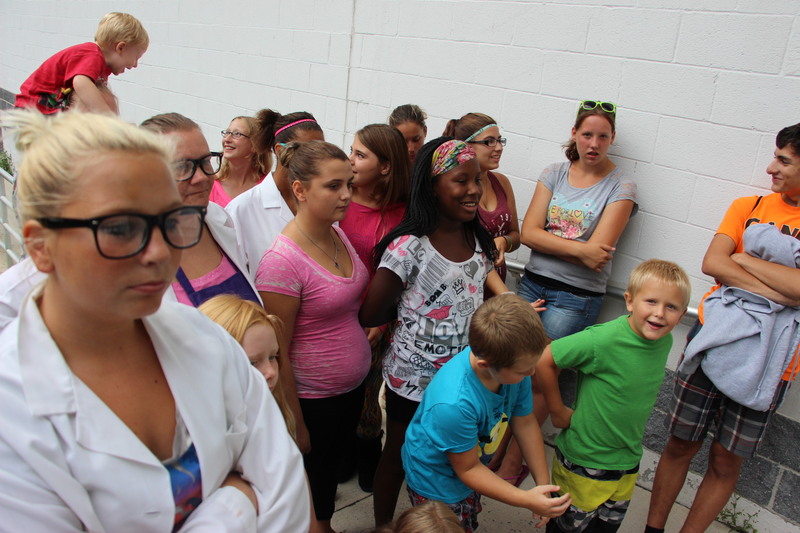 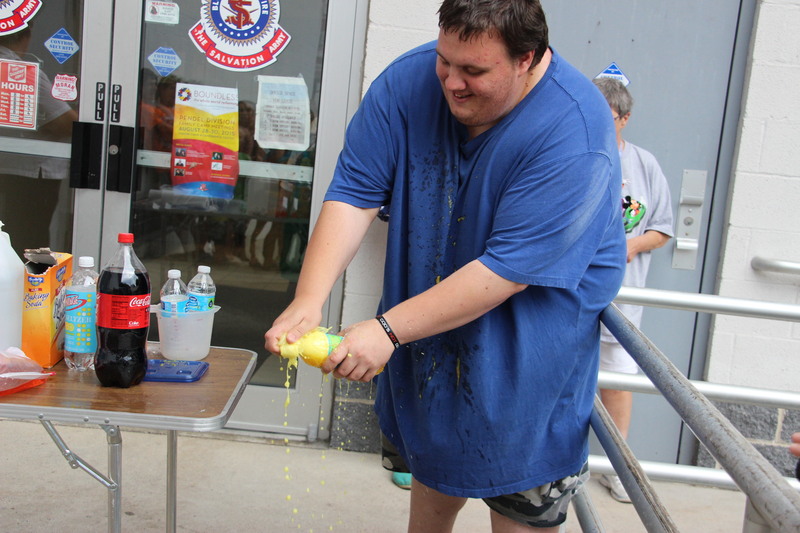 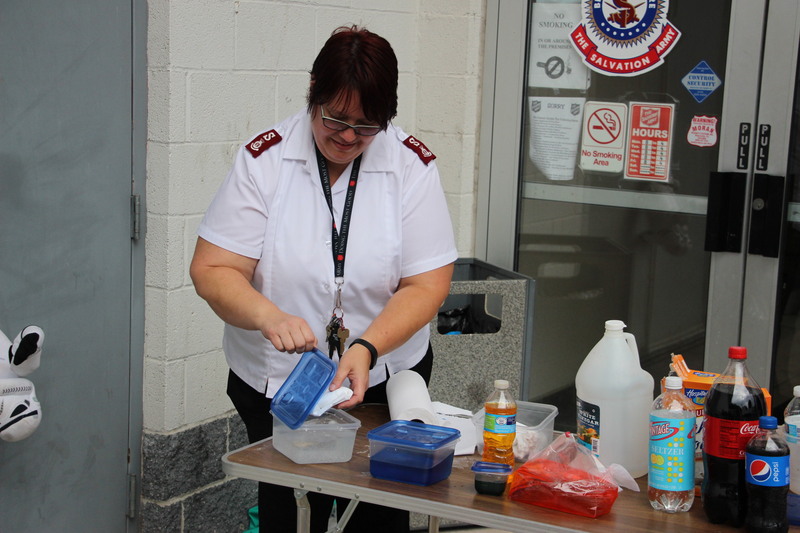 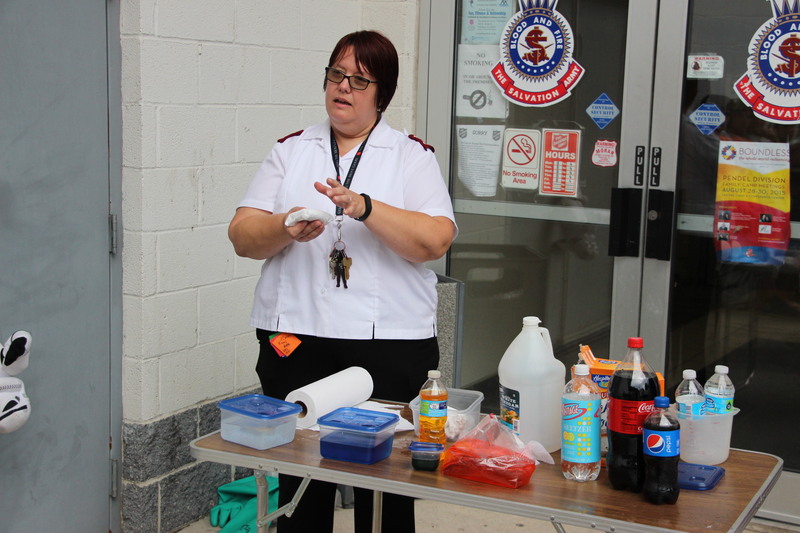 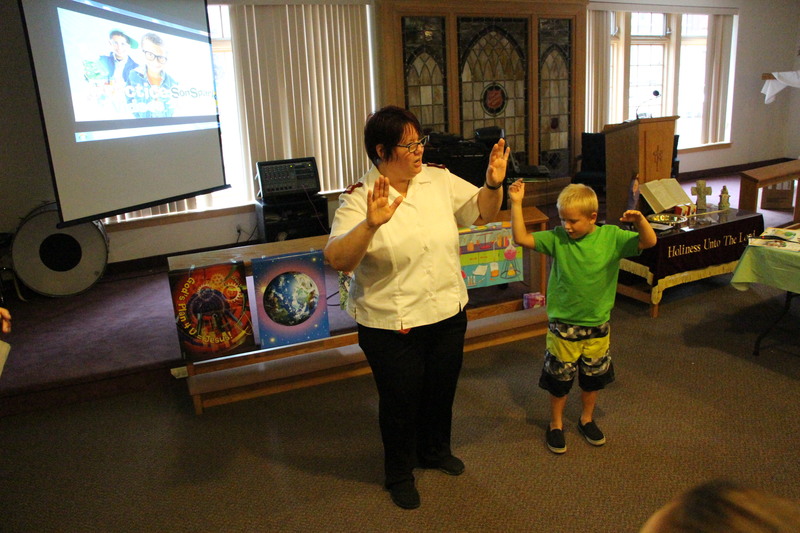 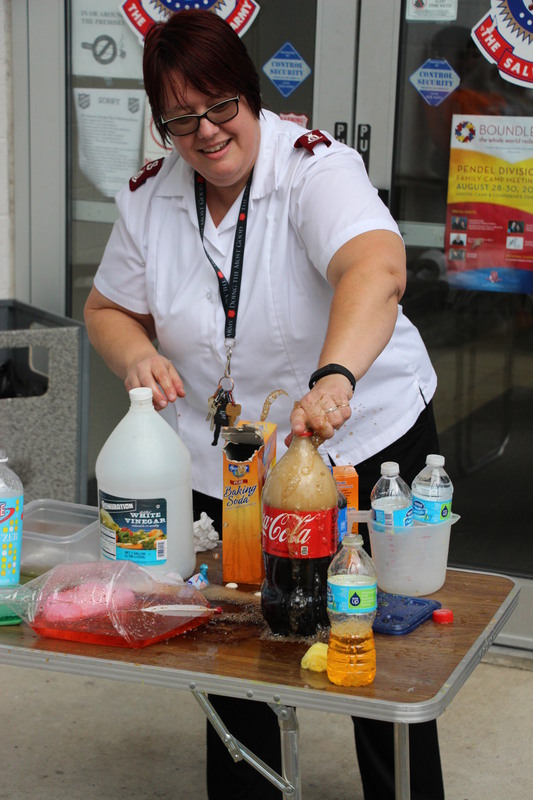 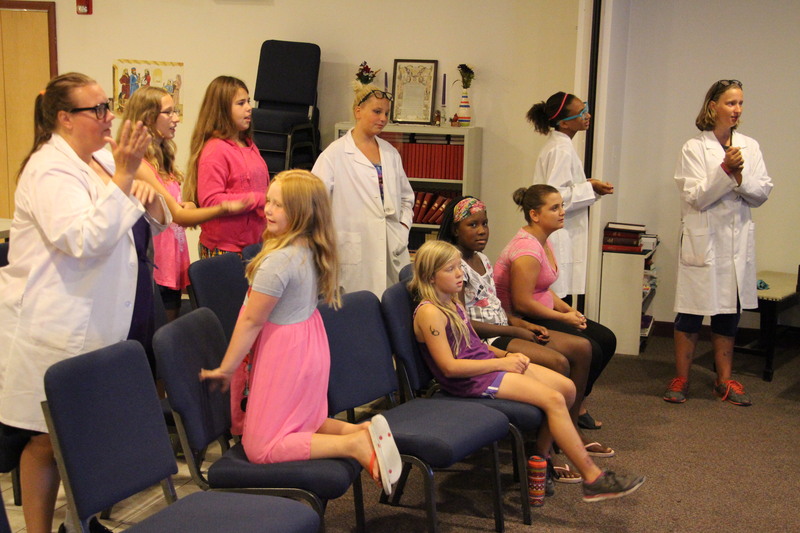 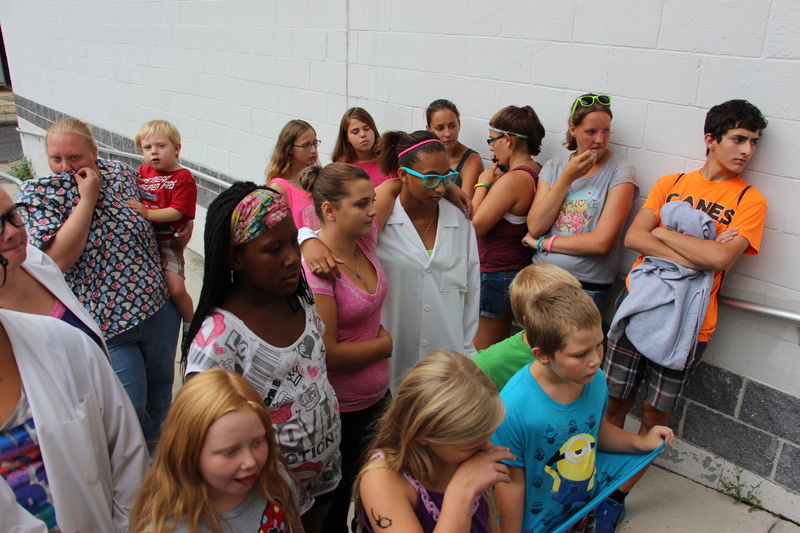 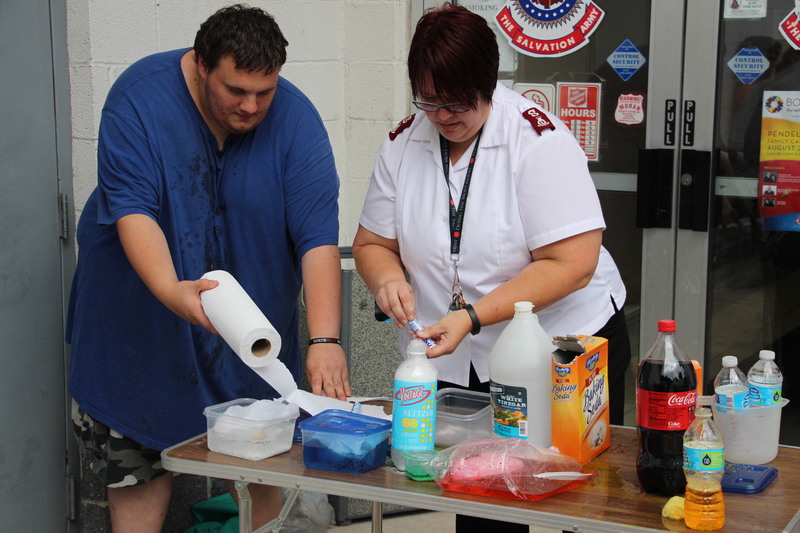 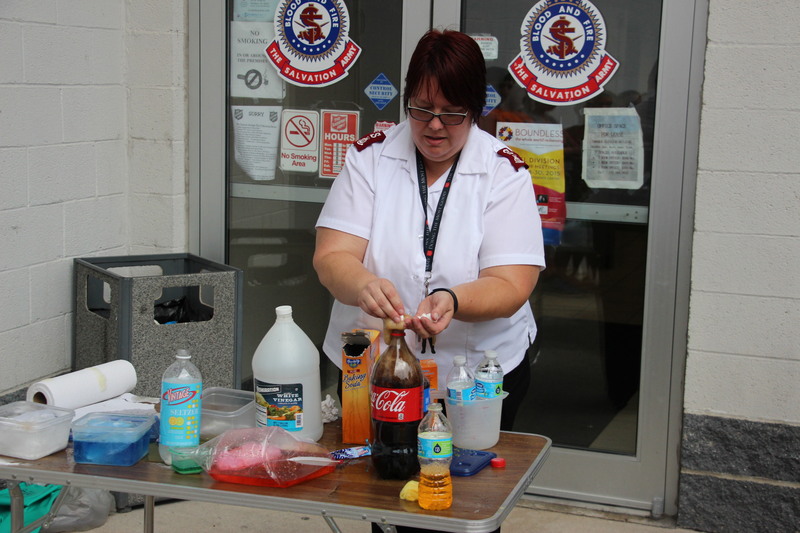 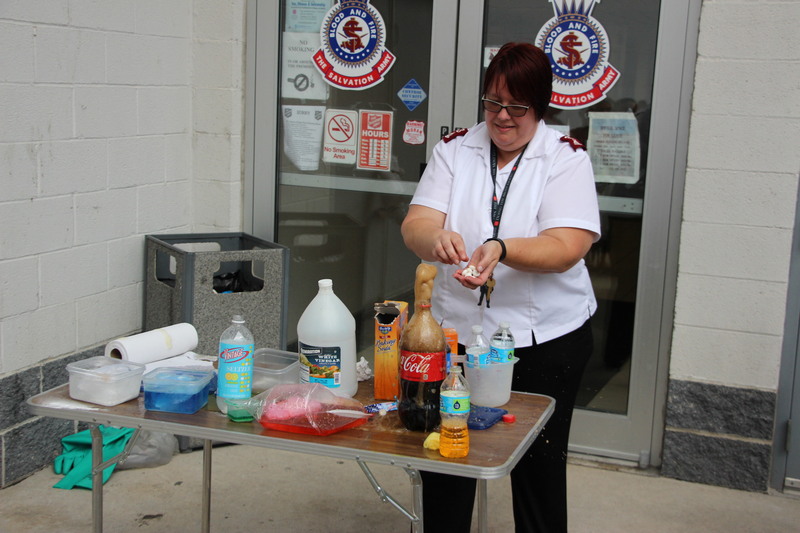 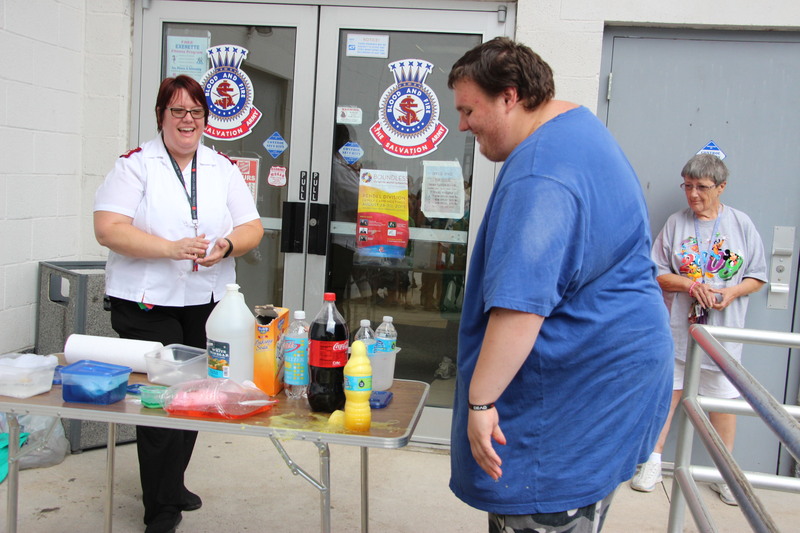 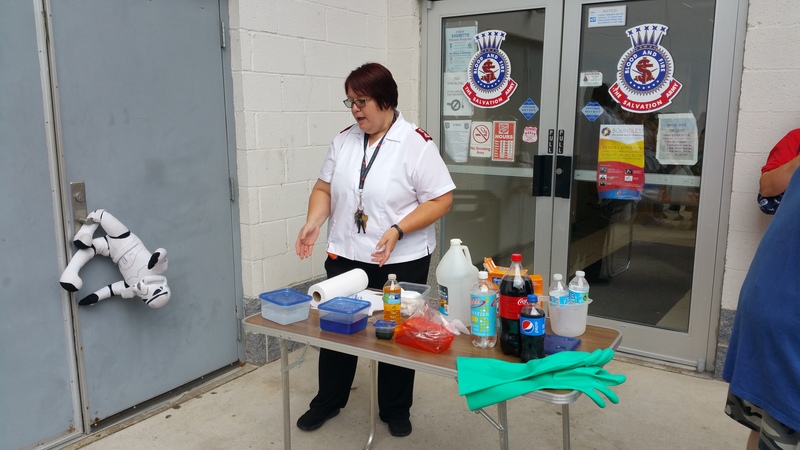 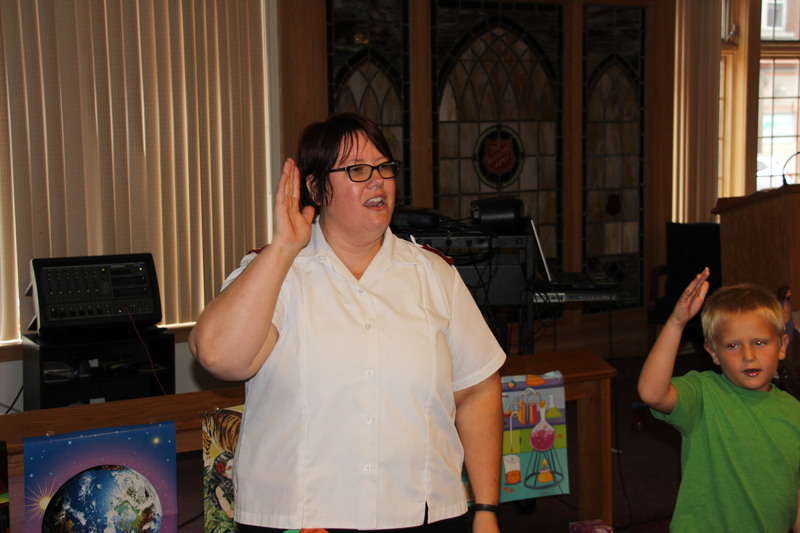 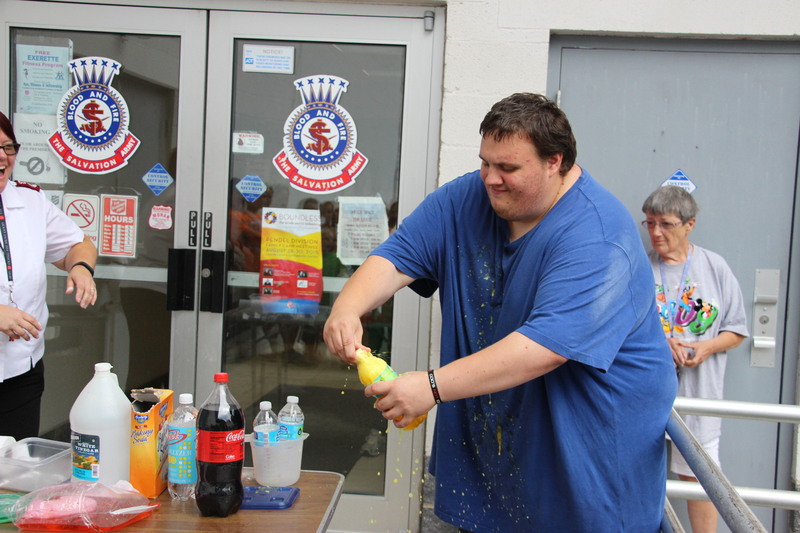 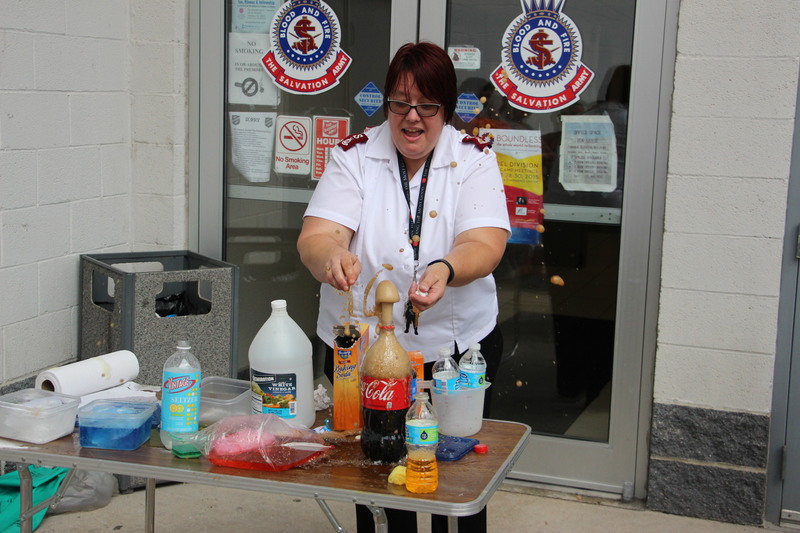 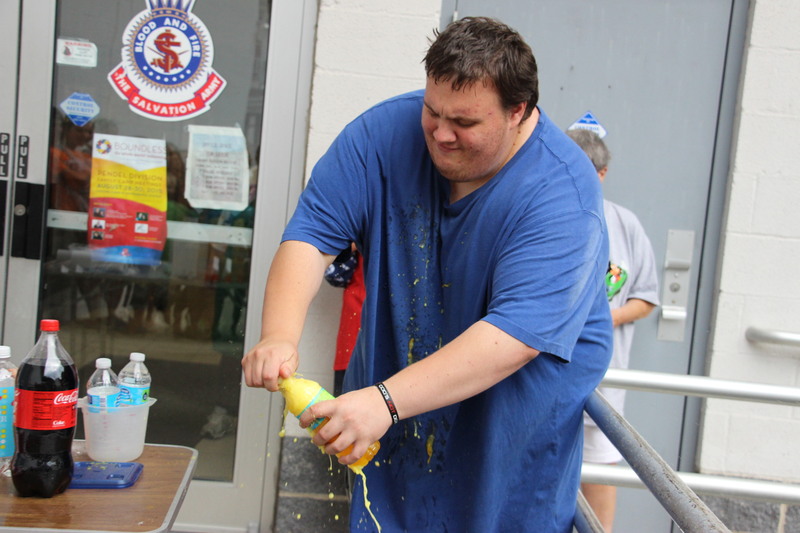 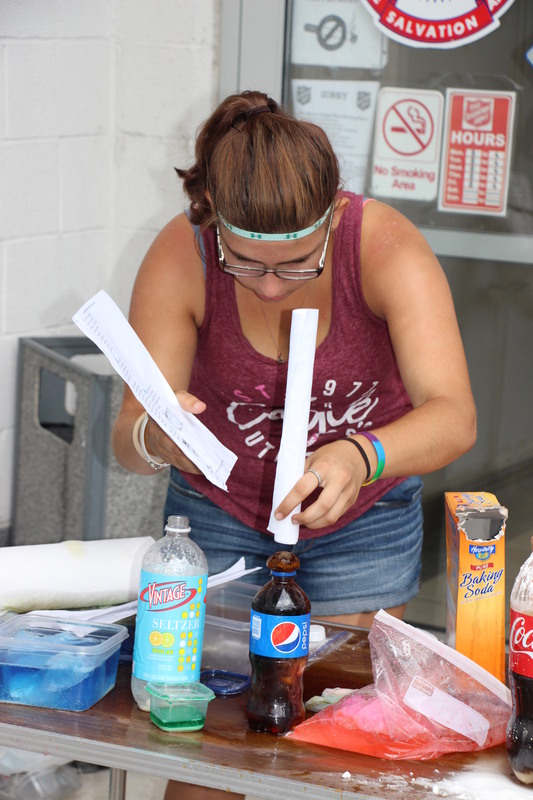 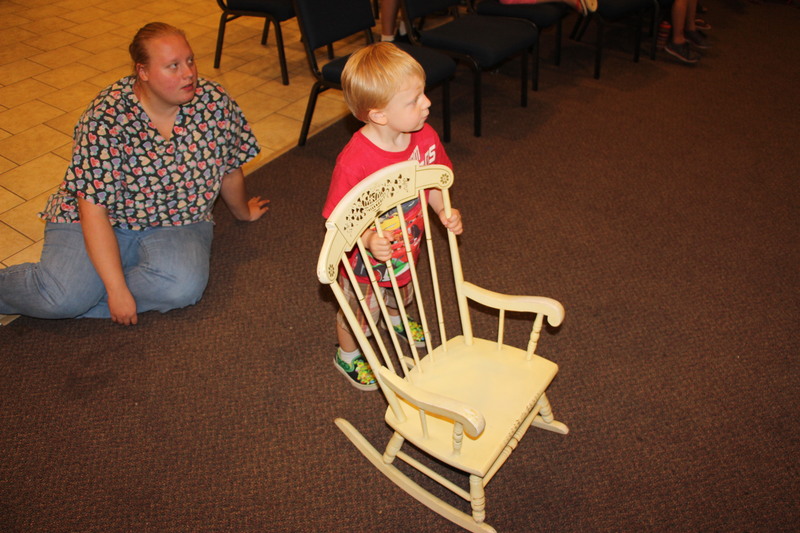 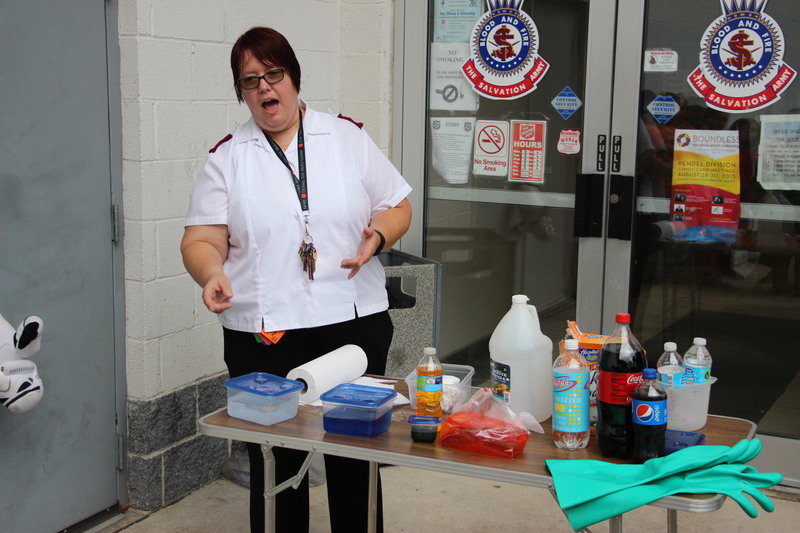 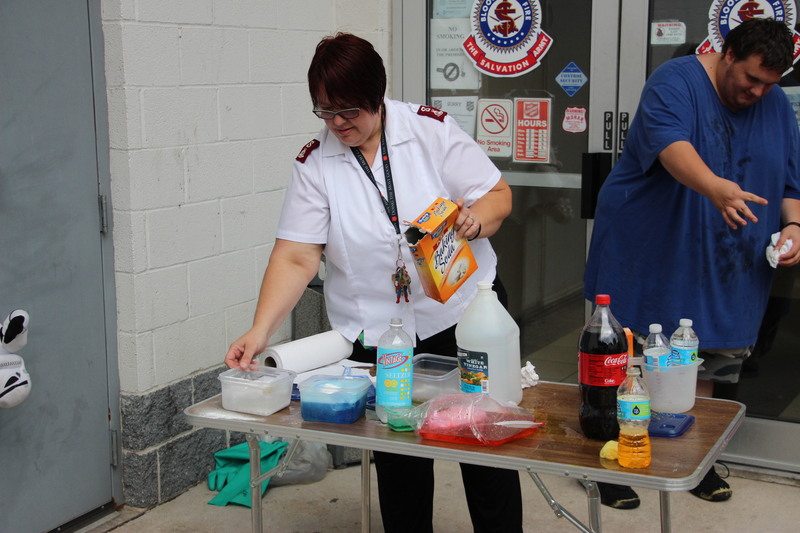 Members of the Tamaqua Salvation Army held vacation bible school recently at their corps. 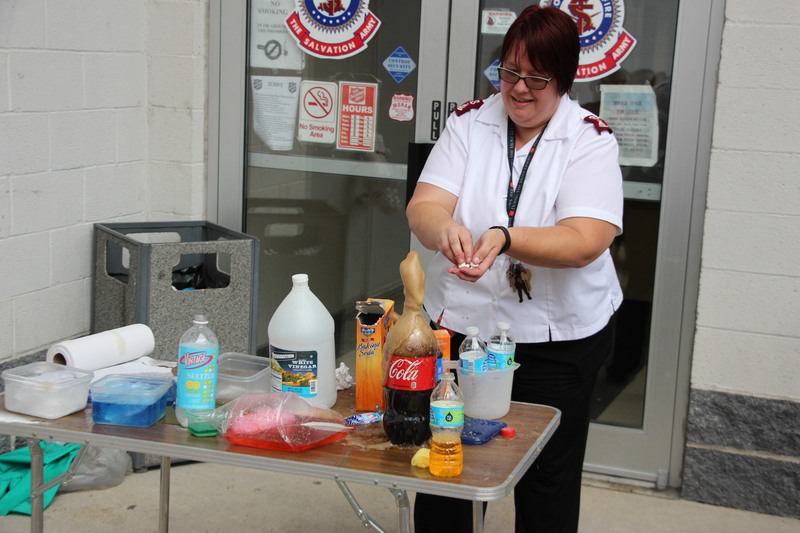 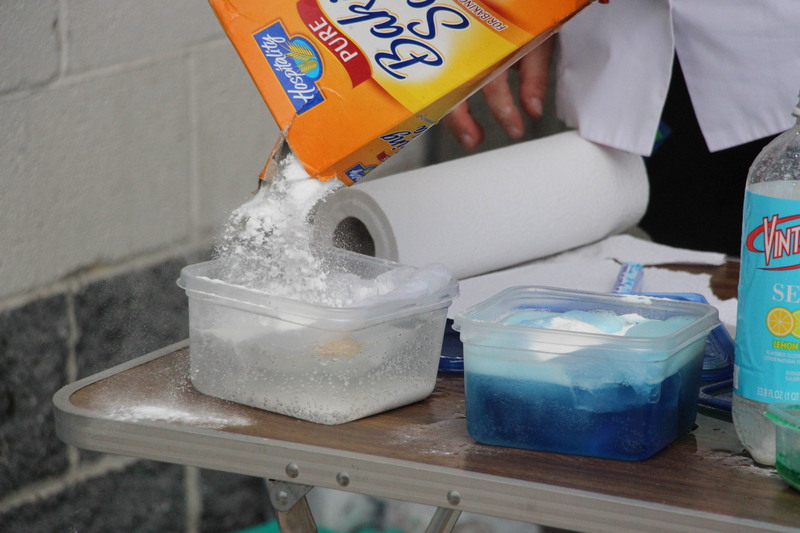 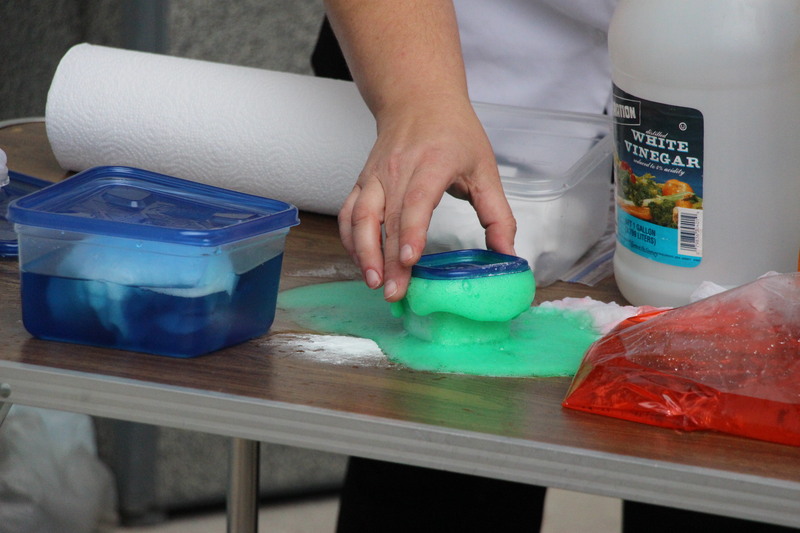 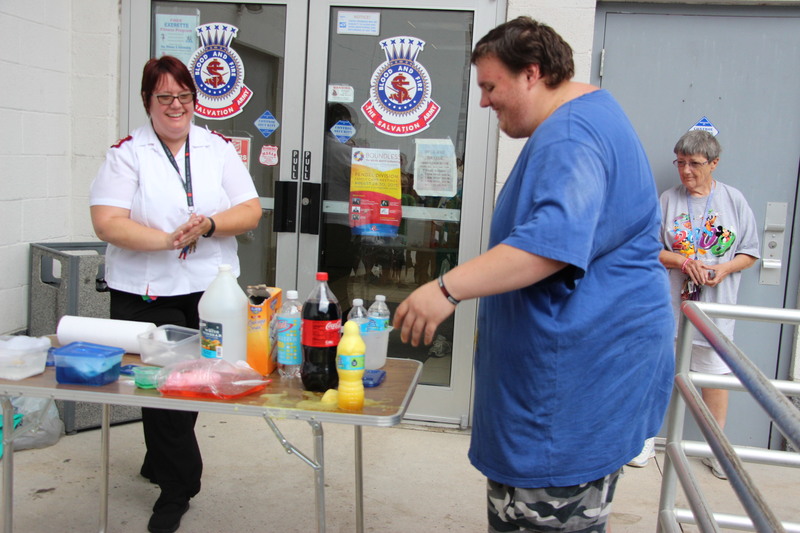 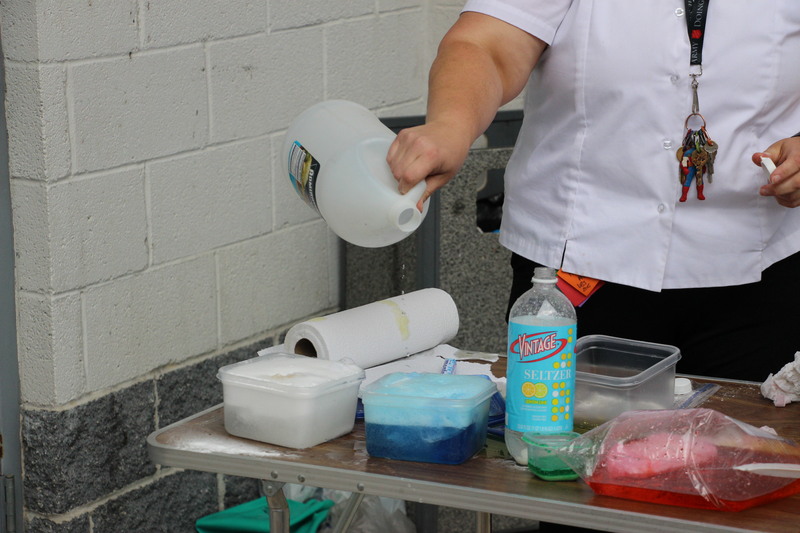 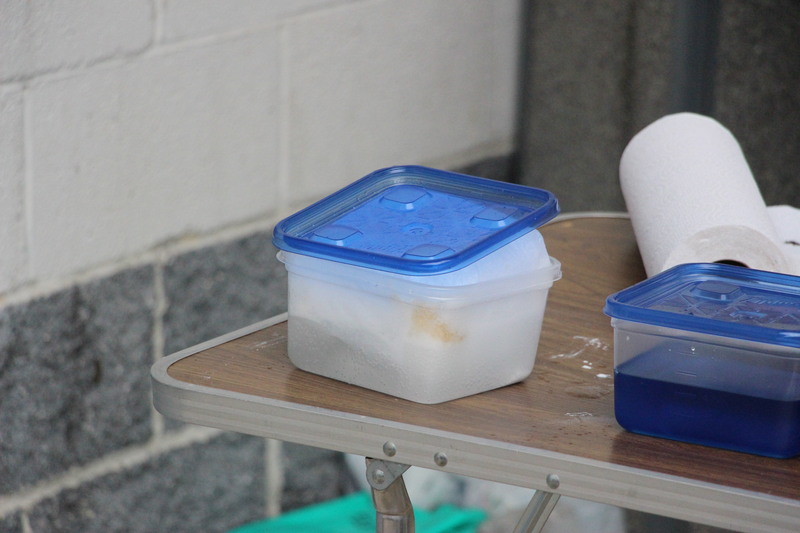 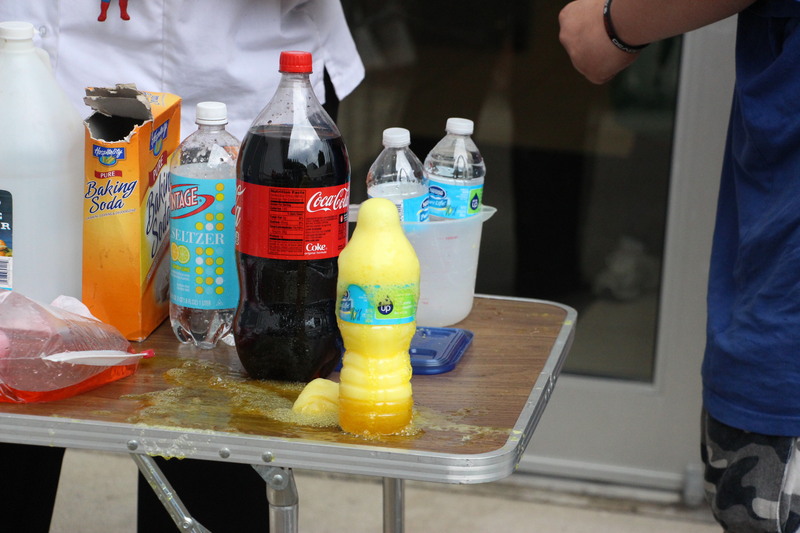 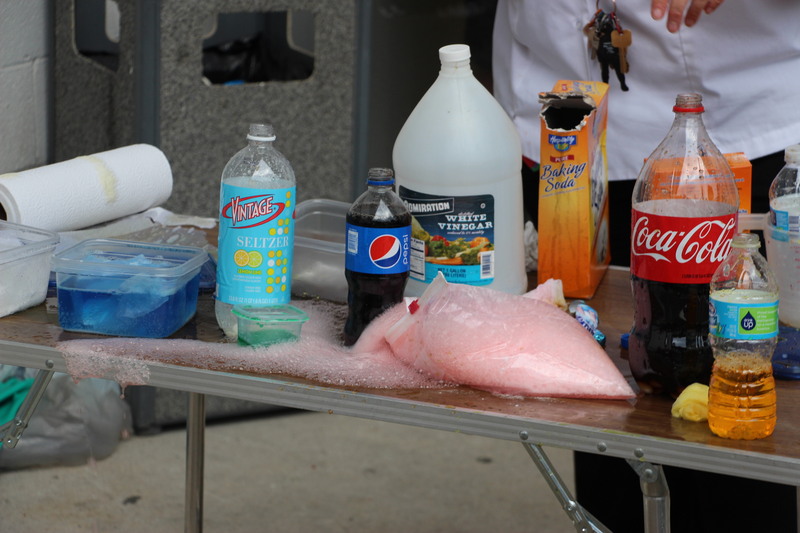 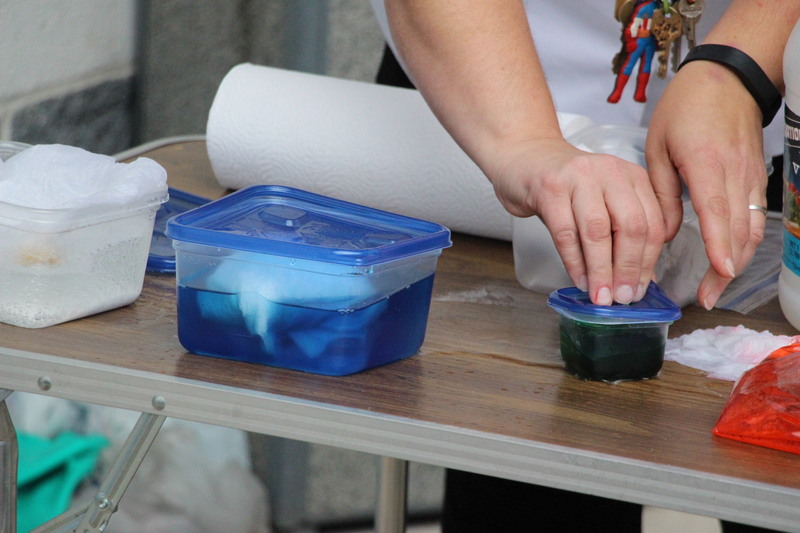 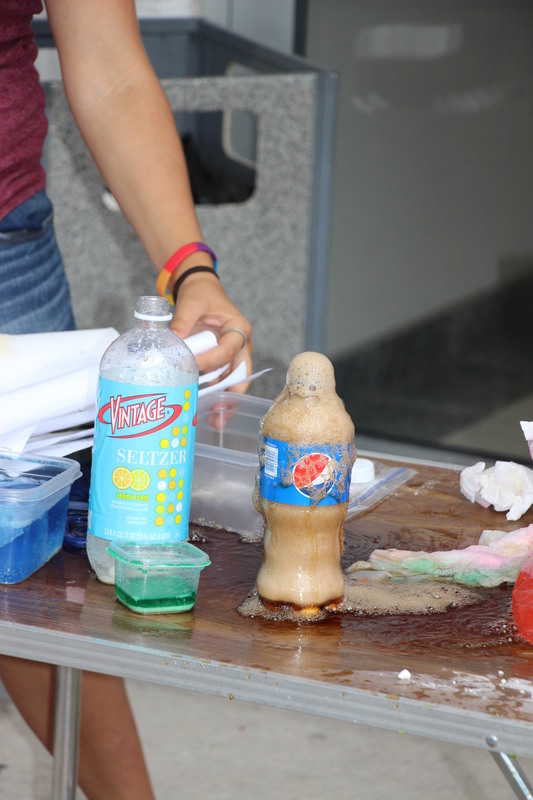 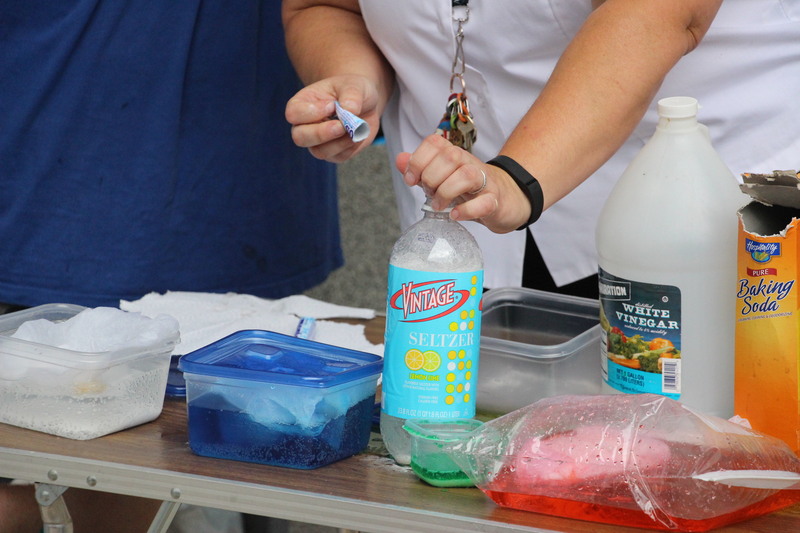 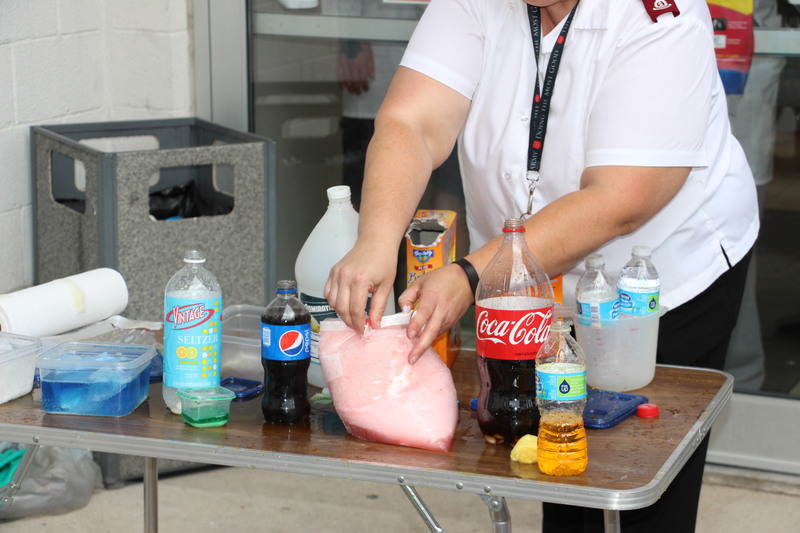 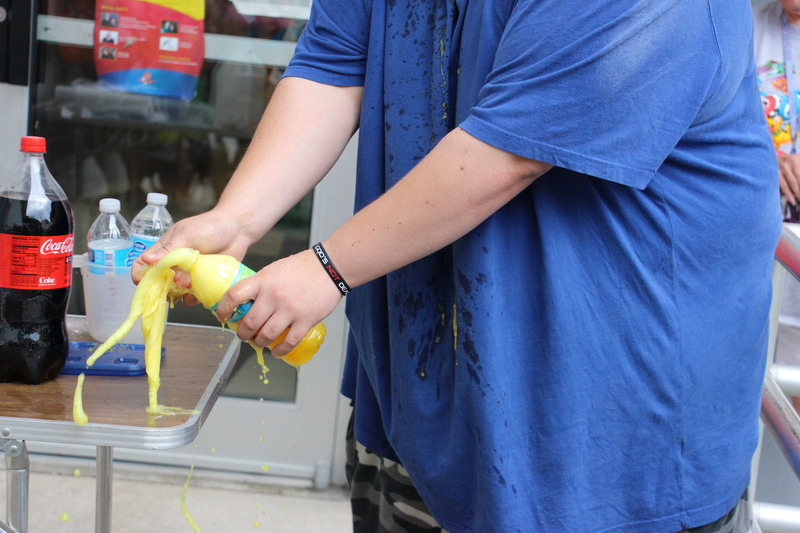 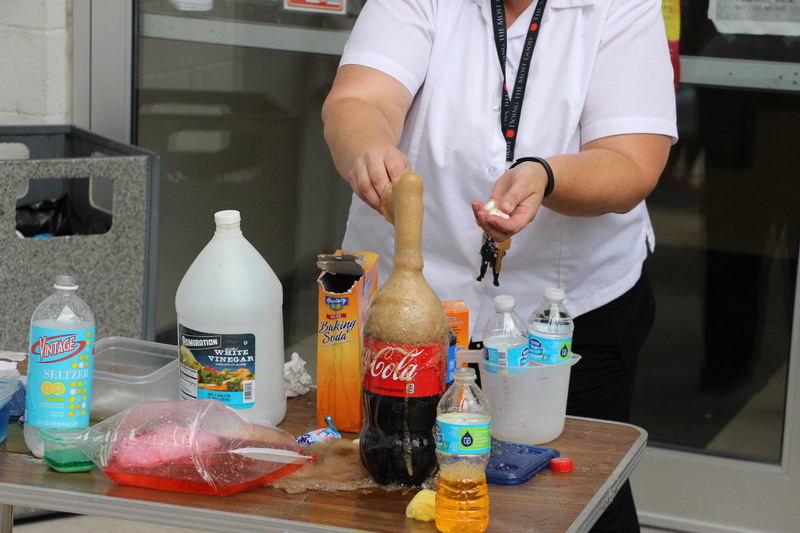 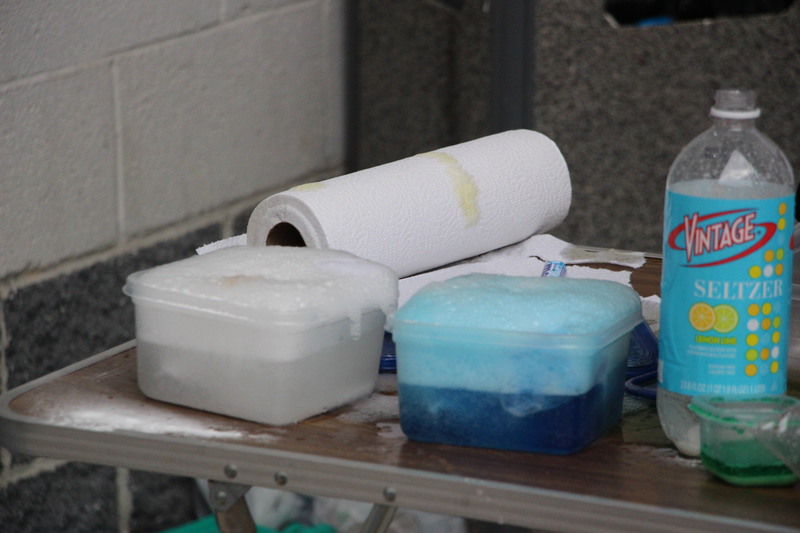 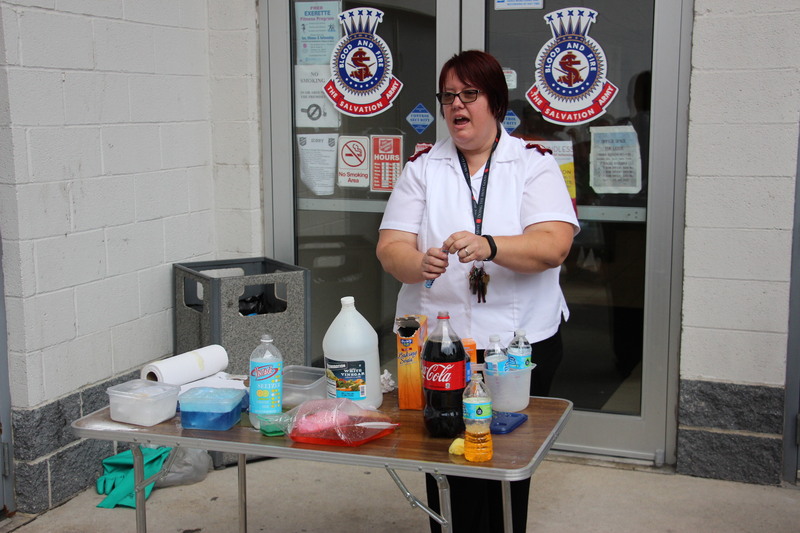 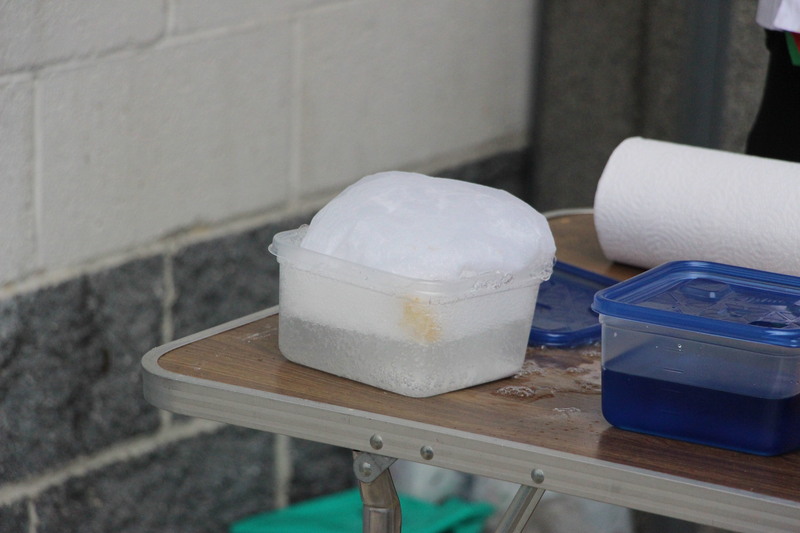 The program also consisted of science experiments, games and numerous activities. 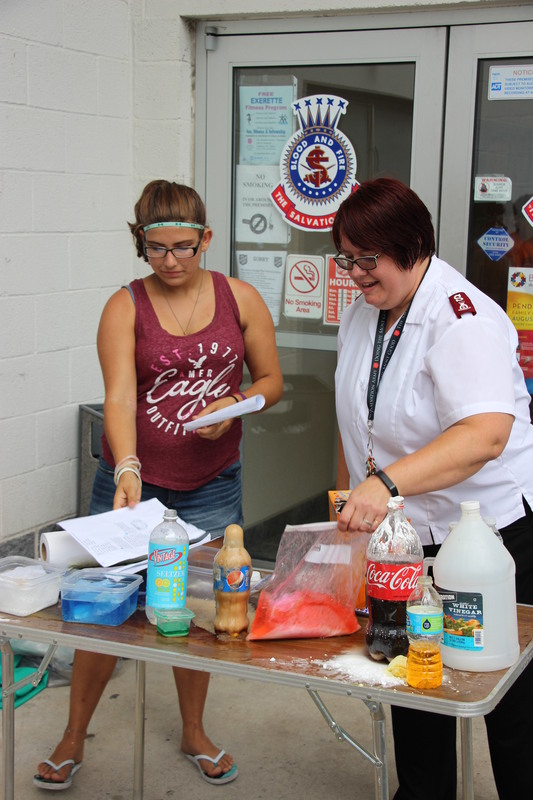 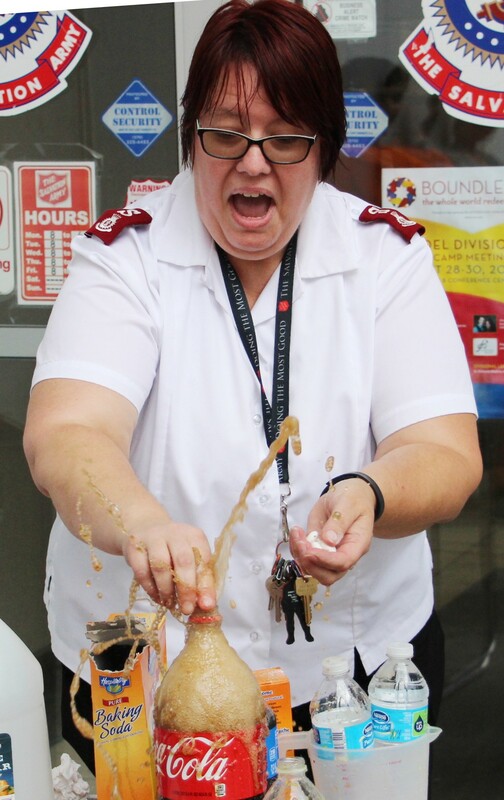 For more information about the Tamaqua Salvation Army and its programs, call 570-668-0410.